The deepest part of our planet is the Mariana Trench, which stretches some seven miles down into the depths of the Pacific Ocean. This dark and deep world is home to many denizens that are a far cry from the cuddly marine life found closer to the surface. One such resident is a new group of bacteria that degrade hydrocarbons — molecules that are found in everyday crude oil and gas. 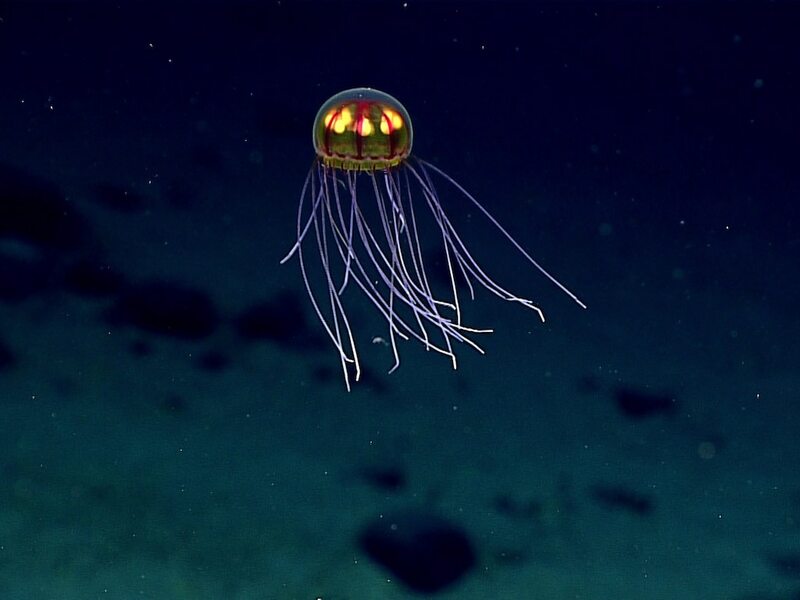 A new study reveals that these hydrocarbon-eating bacteria are more abundant in the Challenger Deep (the deepest part of the Mariana Trench) than anywhere else on the planet. These oil-eating microbes could help clean-up the next major man-made oil spill on the ocean surface. Scientists know more about the farthest reaches of deep space than they do about the deepest parts of our planet's oceans. In the heart of the Pacific Ocean, some 125 miles north of Guam under nearly 11,000 meters (roughly 7 miles) of ocean, lies the Challenger Deep.